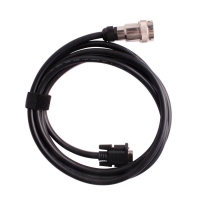 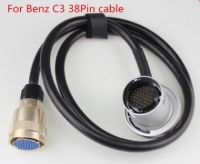 MB Star SD Connect C4 Multiplexer Mercedes With SN 100925 Work For Mercedes Benz Cars And Trucks. 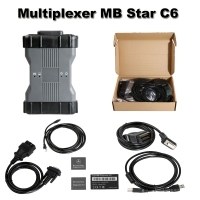 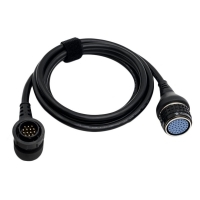 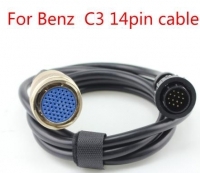 C4 Multiplexer Mercedes Star Diagnosis Compact 4 with AM79C874VI and ADG426B chip is super quality. 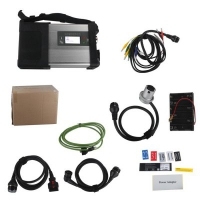 OBD2Store.com MB Star SD Connect C4 Multiplexer Mercedes With Panasonic CF-C2 Laptop installed V2019.03 Benz Xentry Das Software. 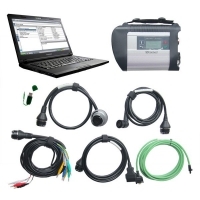 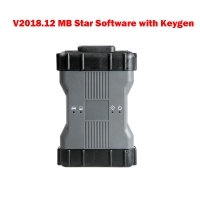 Note: OBD2Store.com MB Star C4 SD Connect with SN number is 100925 support firmware update. 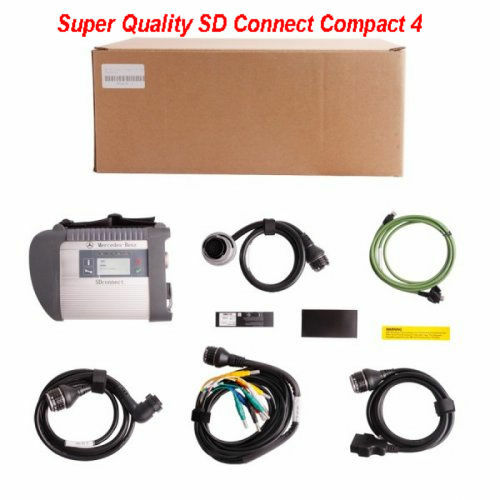 Original Plan Super MB SD Connect Multiplexer C4 with AM79C874VI and ADG426B chip. 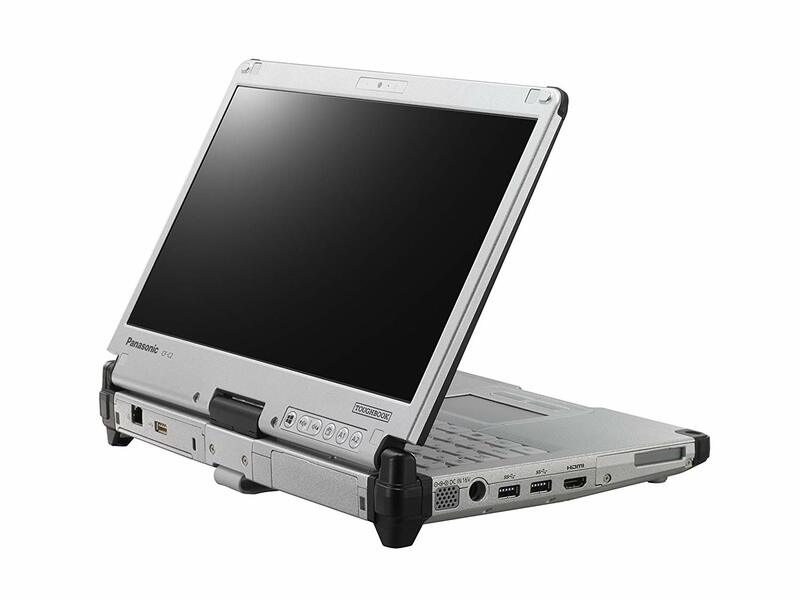 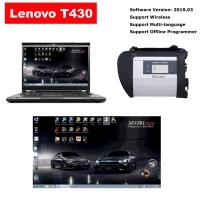 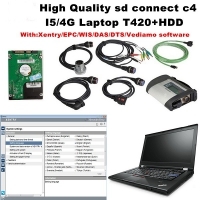 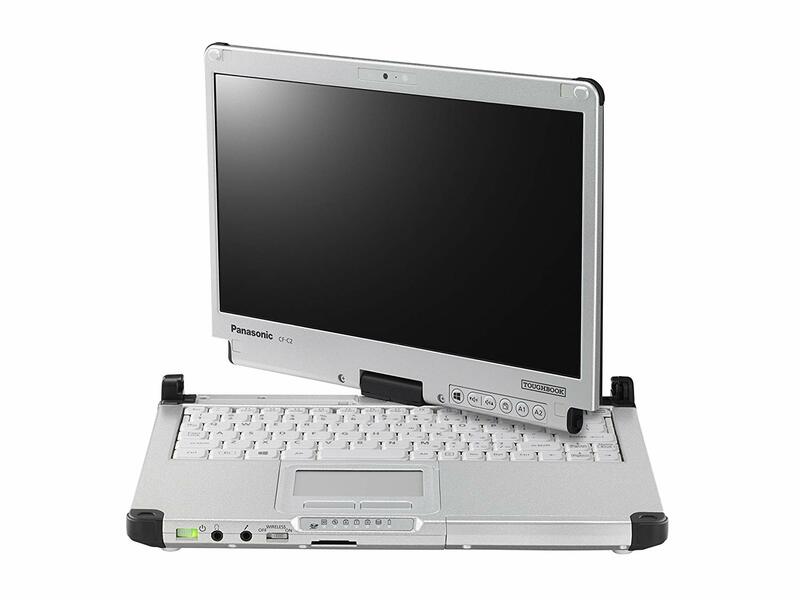 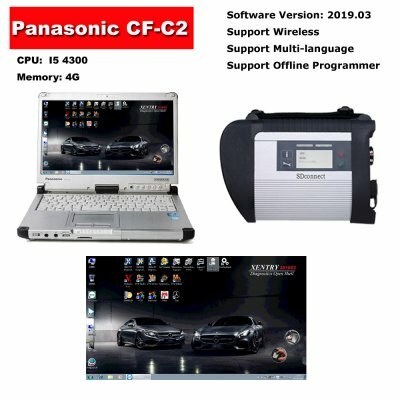 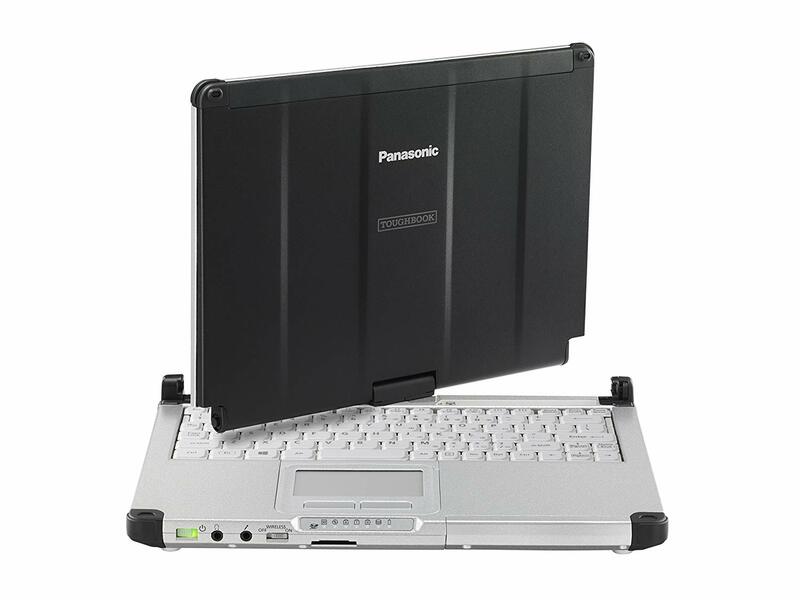 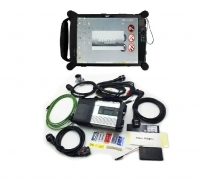 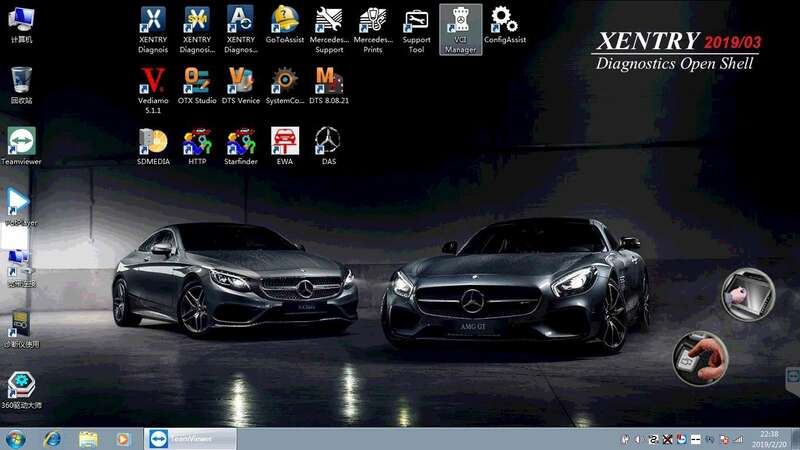 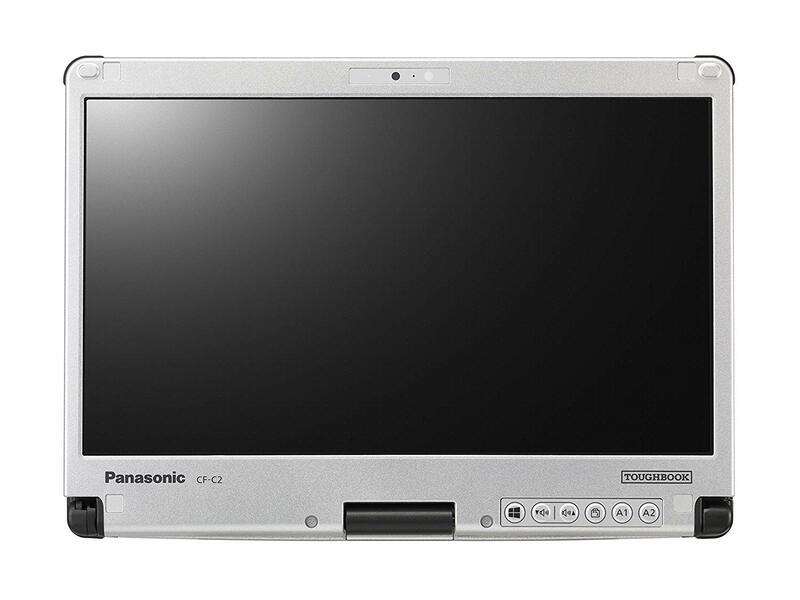 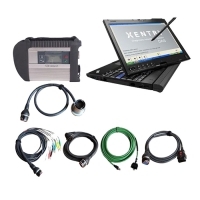 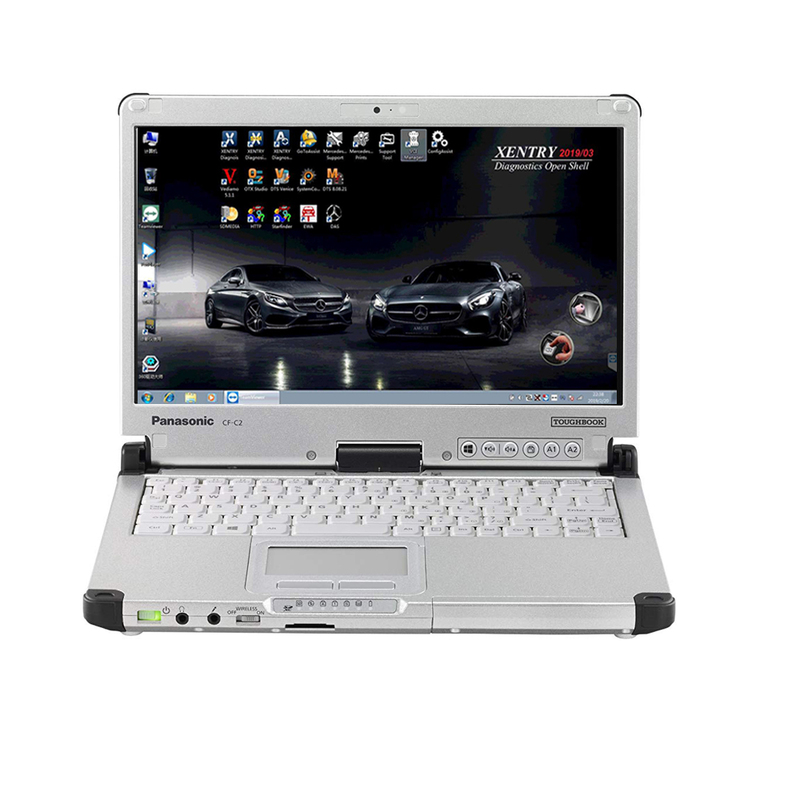 MB Star C4 SD Connect & Panasonic CF-C2 4G I5 Laptop Installed 03/2019 Mercedes Benz Xentry/Das Software with Developer model Full Set Ready To Use.